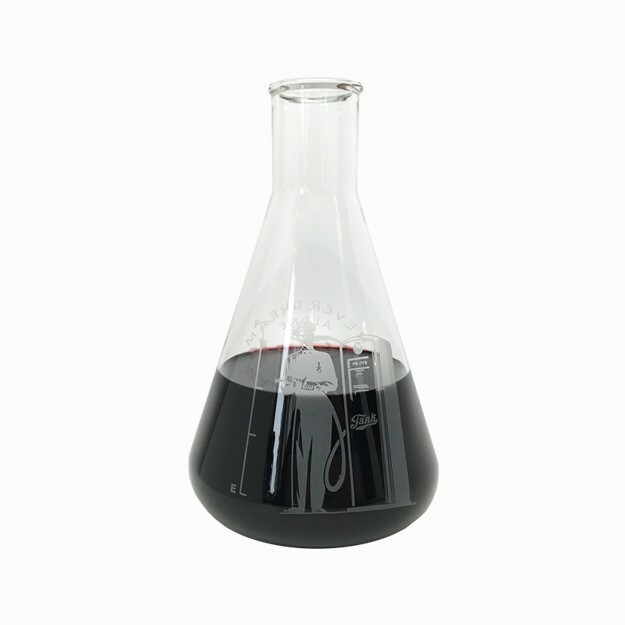 These laboratory-quality glass Erlenmeyer flasks are perfect for decanting wine or whatever you want to aerate or swirl around with a diabolical laugh. They hold 750ml of booze. Just be sure your goofy hump-backed assistant refills it with wine and not some experimental concoction.